Wellness retreats are getting more attention than previous years. People are more aware of the importance of having a balanced lifestyle including time for themselves, to unwind and recharge. From Yoga retreats, detox weekends or thermal water treatments, there are plenty of options to re-energize and to boost your mind-body connection. 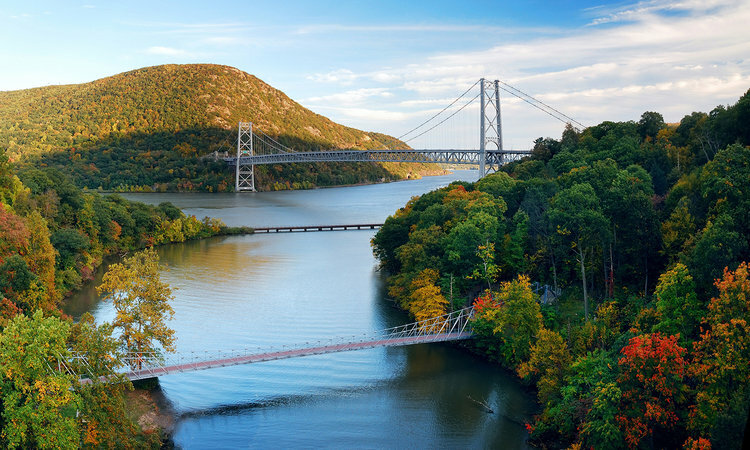 Here are some great getaways to invest in yourself. You will enjoy a weekend of relaxation, healthy eating, and meditation. Nutritionists talks, yoga classes, and fitness are part of the program, you will feel revitalized after this weekend retreat. On this retreat, you will discover breathtaking landscapes, exploring glacier-carved valleys and clear waters. You will immerse in nature at a highest scale. 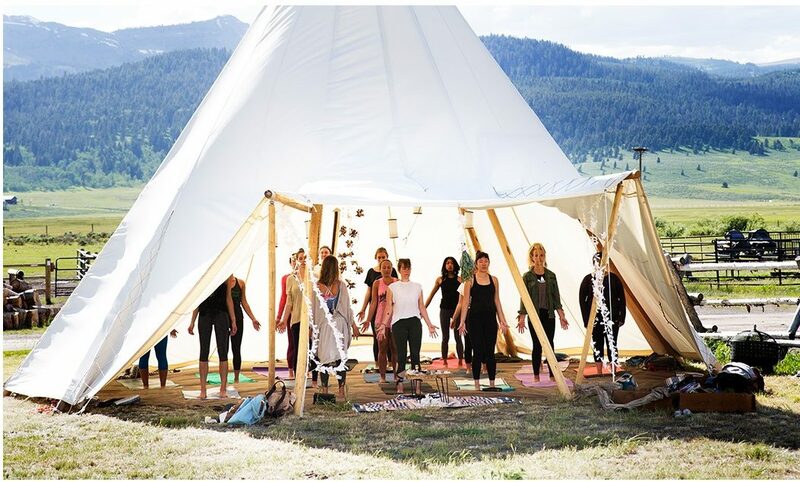 You will experience guided hiking through the Glacier National Park, a healthy eating workshop, and daily yoga. Another way to restore your well being is practicing Balneotherapy, the treatment of disease by bathing in mineral springs. It is a belief that hot waters infused with natural minerals have medicinal attributes to your health. It is being used for thousands of years to treat skin conditions and other disorders. Indulge in complete relaxation in these thermal waters. It consists of 20-25 hot/cold thermal springs, interior/exterior pools along the Lucrino Lake. The thermal baths of Baia was a huge attraction in Ancient Rome society and continue to be a great spot for relaxation and wellness to visitors. Cruises like the Regent Seven Seas offers curated activities that include a visit to Stufe di Nerone Baths and onboard spa treatments. Due to the Arenal Volcano’s Geothermal activity, you can find natural pools and cascades all around its base. The volcano is in its resting phase, the magma rises close enough to the surface to keep the temperature of the water warm/hot. 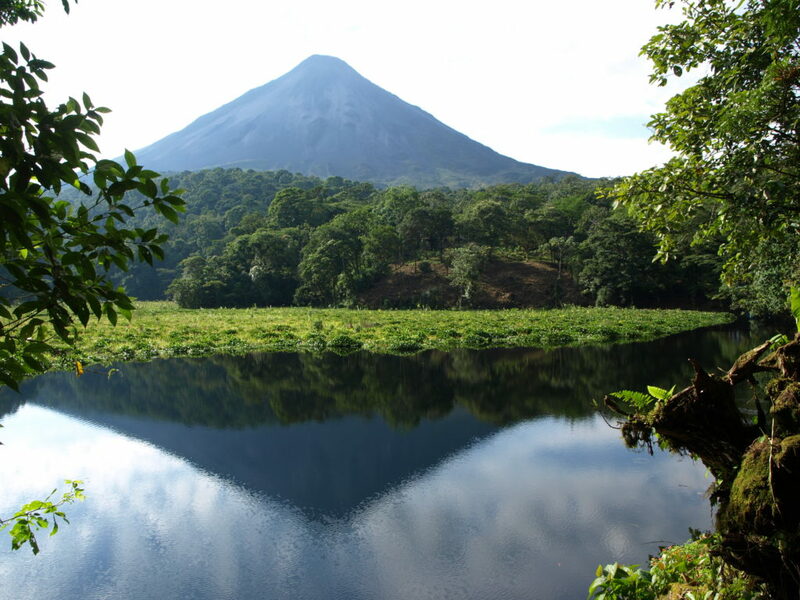 Enjoy visiting 10 Costa Rican destinations including Arenal Hot Springs with Contiki. Because your well being is important, take the time to decompress from your daily routine and enjoy a wellness retreat, your body and mind will appreciate it.